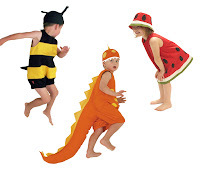 Filiokus - Playful childrens dress up costumes: A Sneak Peak to Start the Week. A Sneak Peak to Start the Week. Wow! Finally after lots of to-ing & fro-ing, designing & re-designing, and fabric changes we have the rainhats in production. 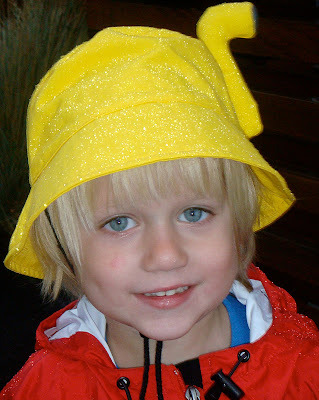 A Ferocious Shark, a Yellow Submarine, a Nippy Crab & "Ahoy Me Hearties" Pirate Hat. 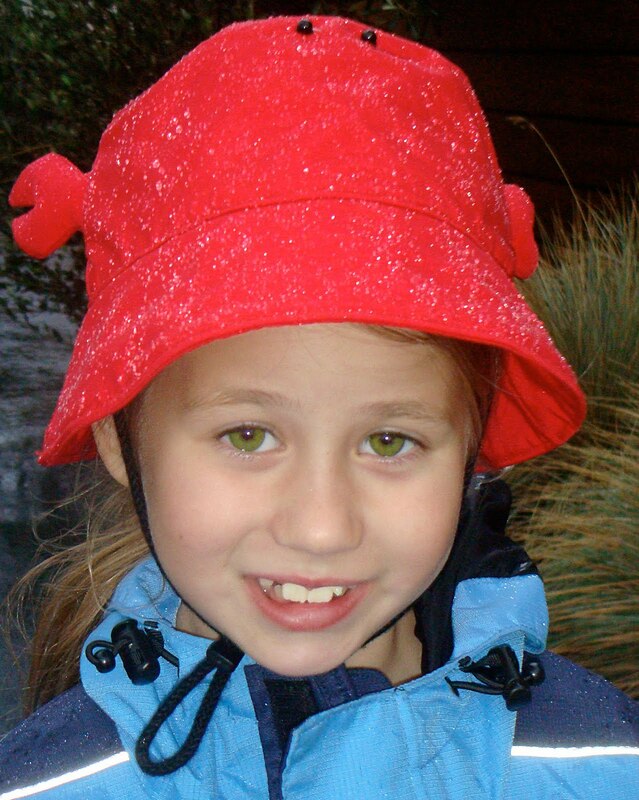 How gorgeous are these Rainhats? Hope you think the same! The rainhats are made from high tech waterproof fabric with cotton inner with cotton toggle ties. They are waterproof, perfect for the weather we have been experiencing lately. They are soft to touch, lovely to wear and are machine washable. 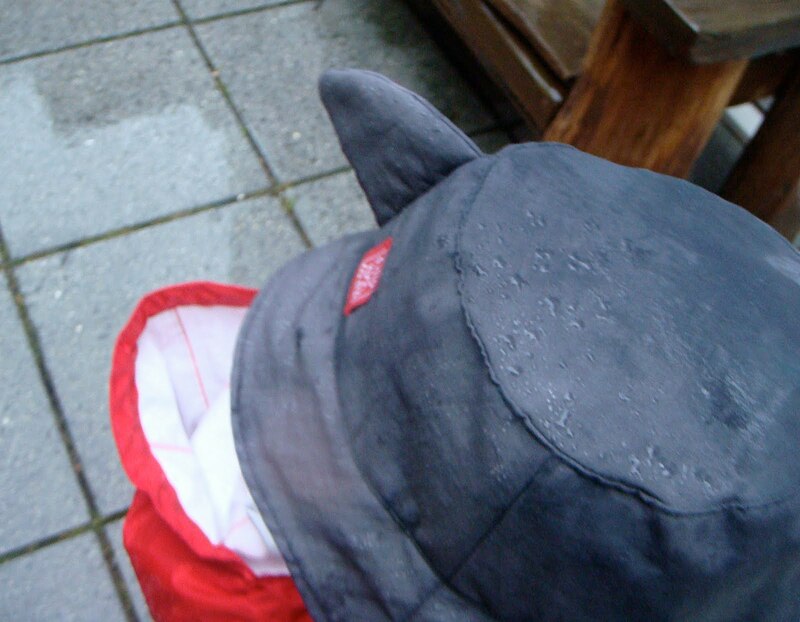 We have limited stock of these Rainhats, so be in quick for those wet winter days. They come in S, M, L sizes. On Saturday the 26 June, Filiokus will be at the Knack Craft Market. We would love to see you at Knack if you are in Wellington. All the Fun of Knack.